HotSauce Technologies has been the leading software provider for hospitality applications serving restaurants, bars and nightclubs since 1998. Headquartered in Atlanta, Georgia, the company has grown tremendously due to the incredible demands for a powerful, reliable, yet cost effective product. 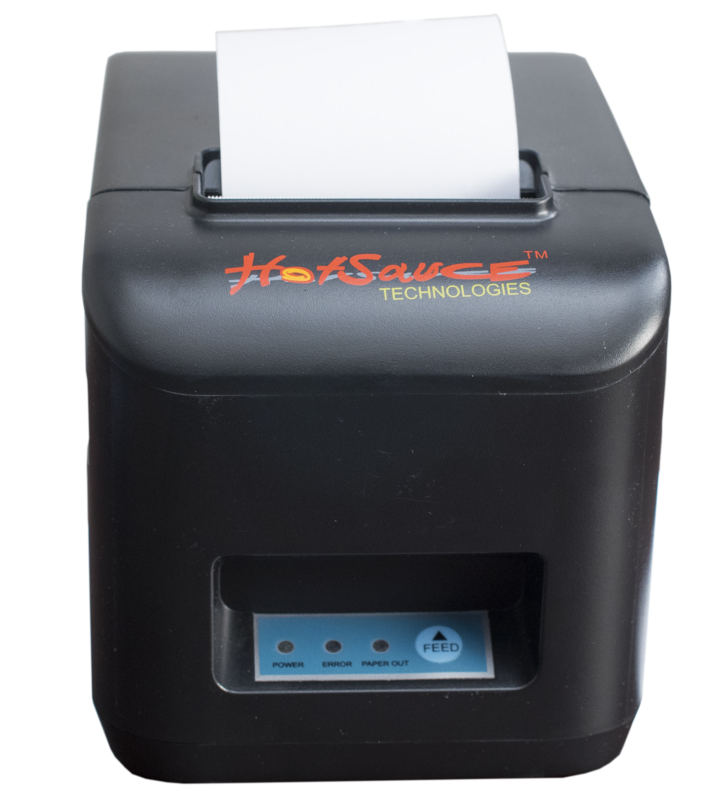 By utilizing the latest technology and stellar support, HotSauce Technologies has become the leading provider of POS systems in the industry today. we don’t belive in tooting our own horn, we will let our clients do that for us. see what owners & managers are saying about Hotsauce. 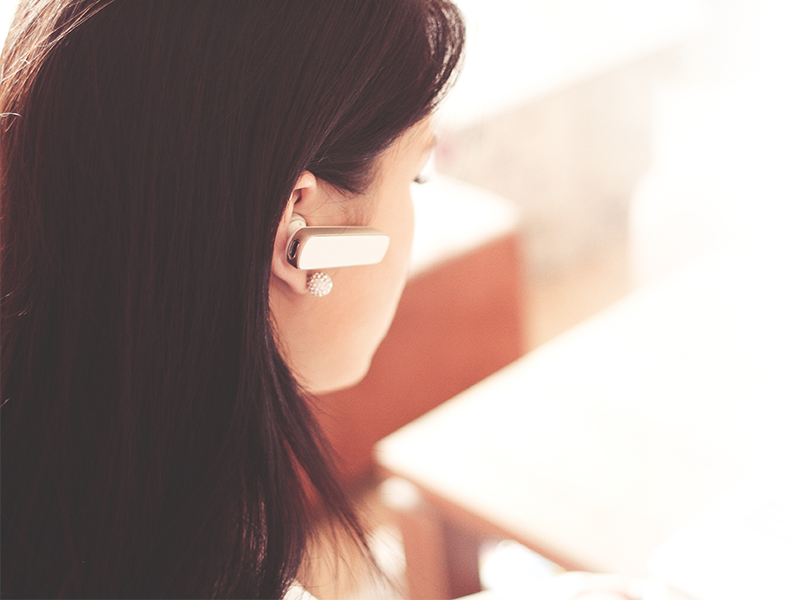 We are committed to making you our number one priority with our 24/7 customer support. 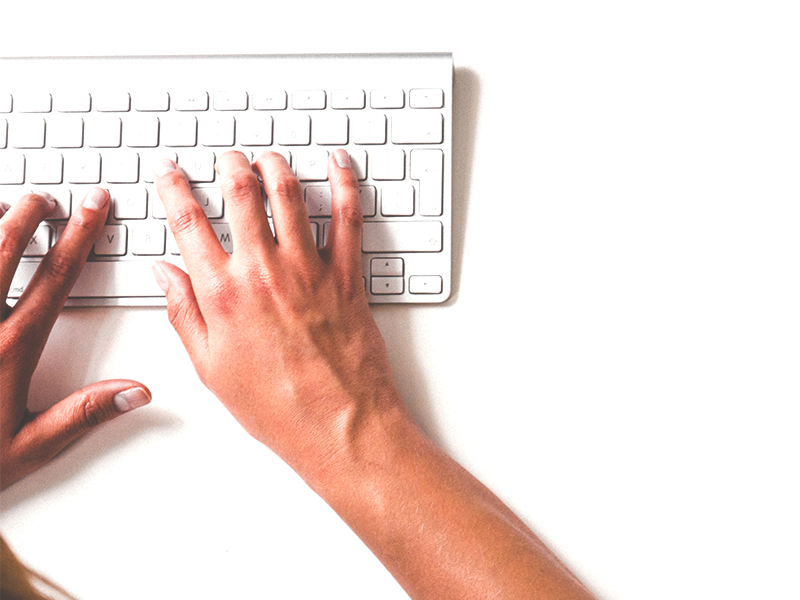 From initial contact, our dedicated sales team will work with you to find the best solution for your business. Within 48 hours of your POS system purchase, our implementation team will be there to provide you with face-to-face training and support. Our team will work with you to configure your system according to the specific needs of your business including building menus, management training, stuff training, installation and 8 hours go live services. With HotSauce™ Business Intelligence you can effectively capture, organize and analyze your business information. 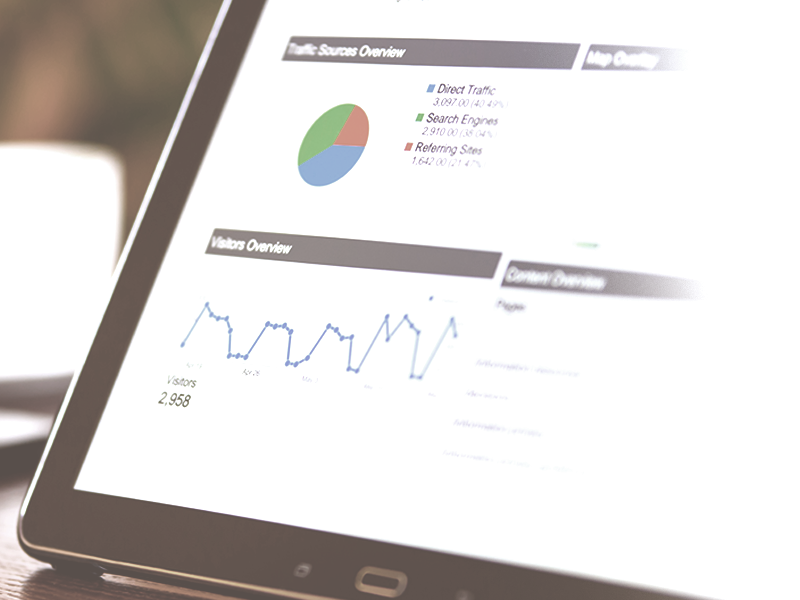 The flexibility of our reporting gives you the ability to generate a variety of reports such as Sales Reports, Audit Trail Reports and Employee reports, helping you to make fast and informed business decisions. We understand that employee turnover can be an issue in the fast-paced restaurant industry. In addition to initial training, ongoing training is available twice a month as your staff or business needs change. With HotSauce™ Real Time Data Redundancy your business will always run smoothly without loss of information. Using SQL Server Technology, HotSauce™ provides continuous real time data replication by storing a copy of your database into a separate computer. HotSauce Technologies is always on the look out for skillful and ambitious professions! We are actively seeking creative professionals who are serious about long term success in their career. A positive and energetic attitude is a must for all candidates.